‘How To’ Videos | Welcome to NJBoating.org! 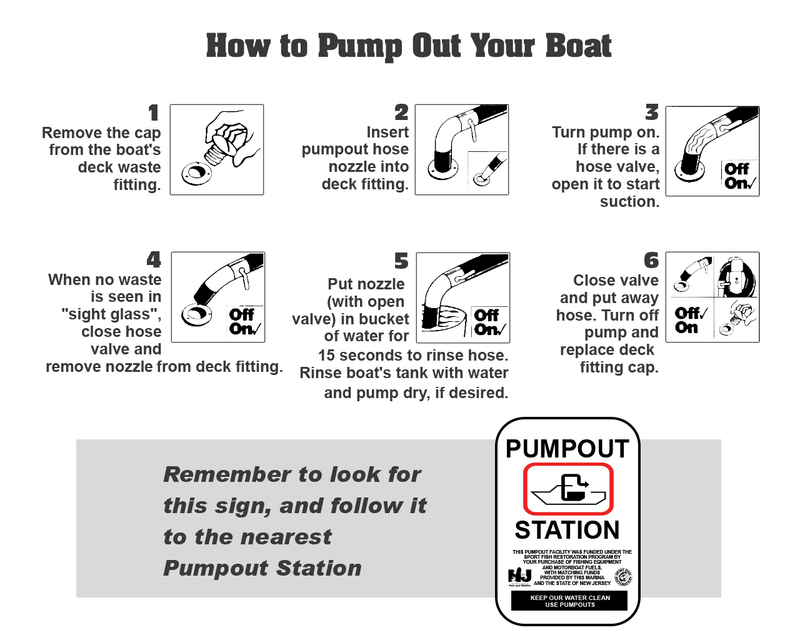 Aimed at service technicians, this video contains all six chapters in the series on how to maintain a pumpout station, which boaters use to dispose of onboard sewage. Filmed and edited by: Oregon Sea Grant videographer Vanessa Cholewczynski in partnership with the Oregon State Marine Board and Oregon Sea Grant Extension’s boating outreach coordinator, Jenny East. Funding provided by: the U.S. Fish and Wildlife Service and the Clean Vessel Act grant program. Music by: Rick Cooper, Oregon Sea Grant.